"A circle is round and has no end, that's how long I want to be your friend”. 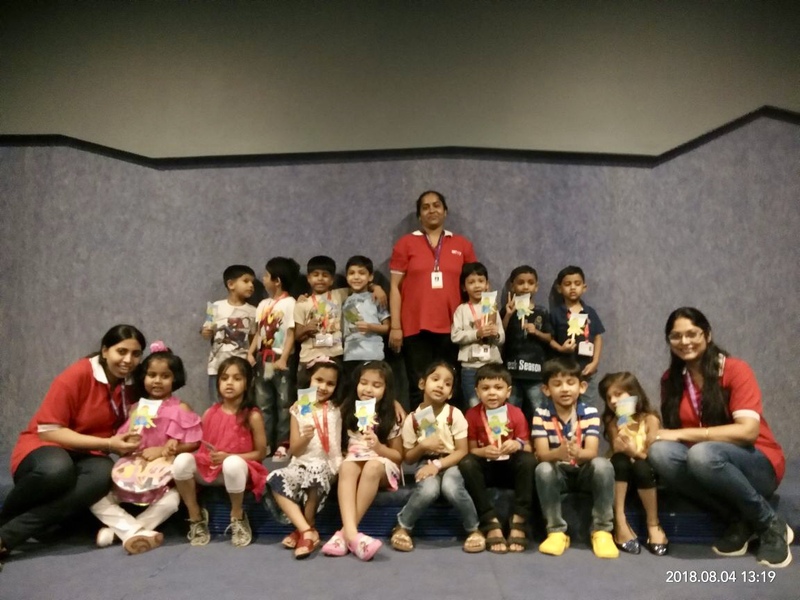 We at Witty World completely believe in this slogan, hence to strengthen the bond between our little Wittians of Jr.KG and Sr.KG and their best friend we organised a buddy day on 4th August, 2018 at Pawan Baug, where our little Wittian’s came with one of their Non-Wittian best friend. 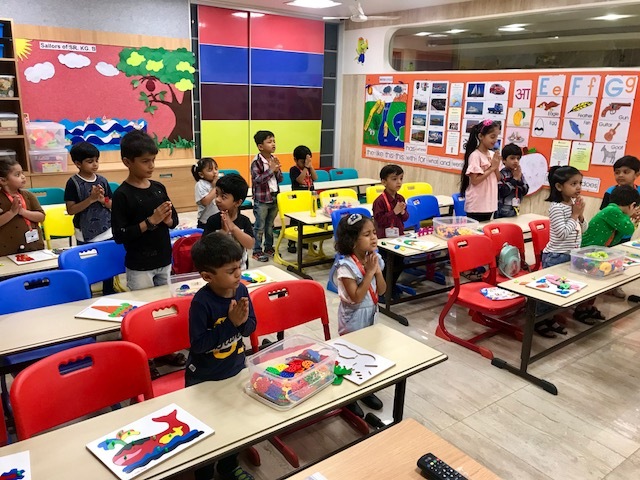 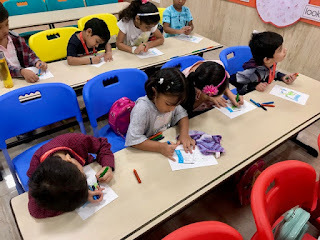 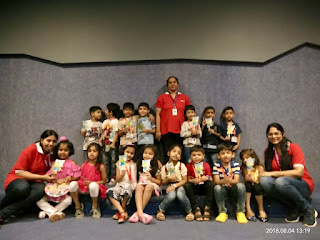 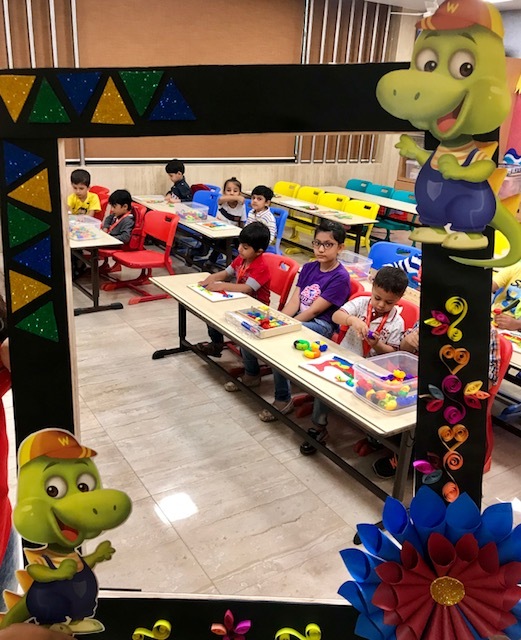 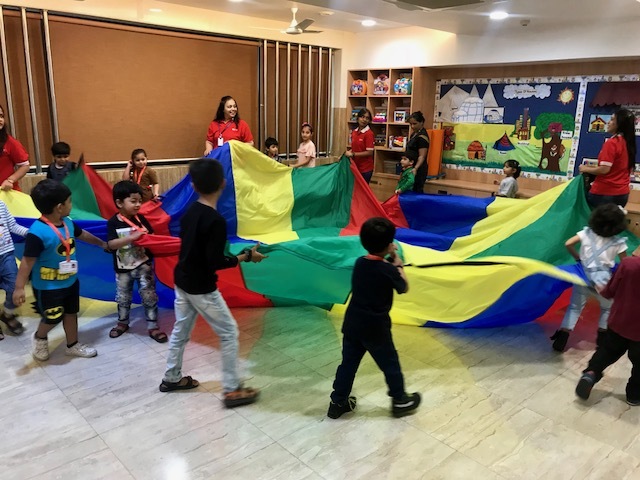 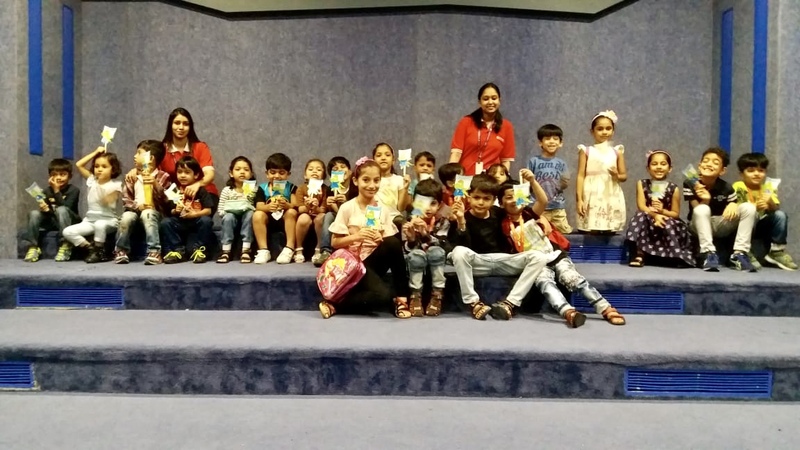 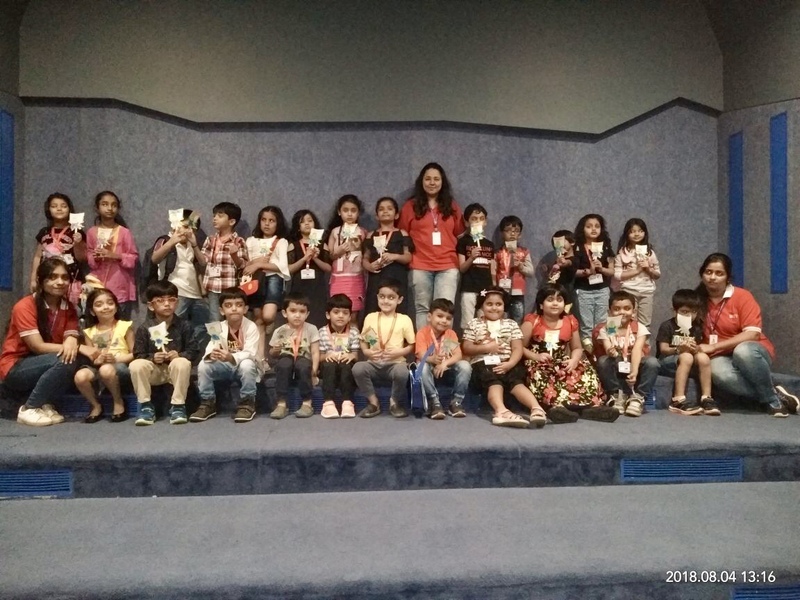 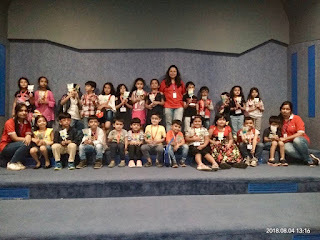 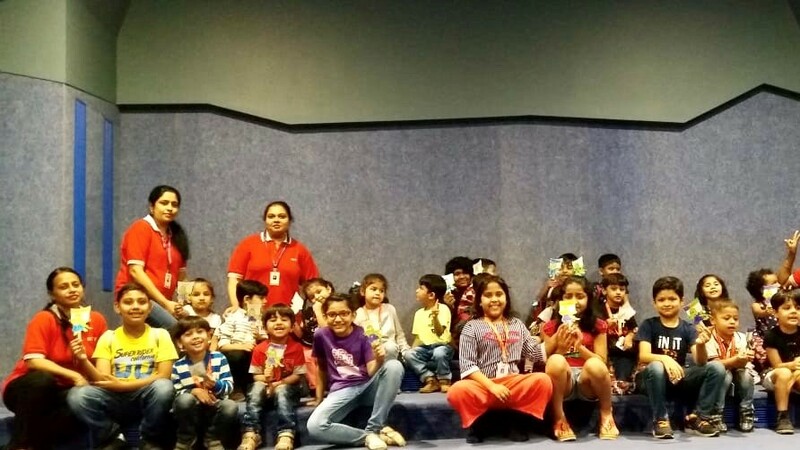 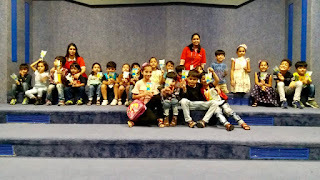 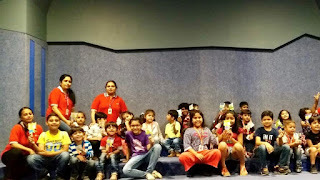 Our little wittians along with their buddies enjoyed different activities like Music and Movement, Stretch a little- bend a little, Parachute Play and watched a movie on friendship together, also they were happy to take home the witty puppet they coloured. 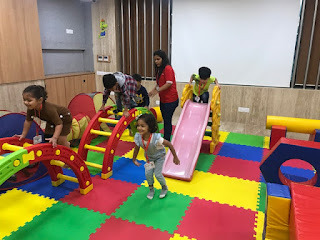 It was a great moment to see the bond between the little ones. 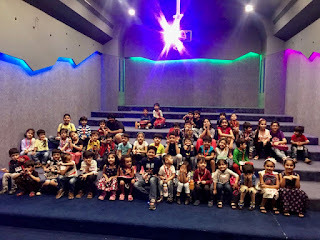 Our Buddy Saturday showed us the true meaning of friendship.